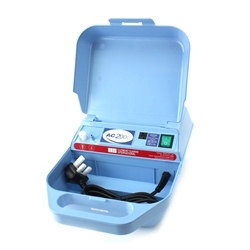 A popular item in the Medix range of compressor nebulisers the Actineb offers excellent value for money. 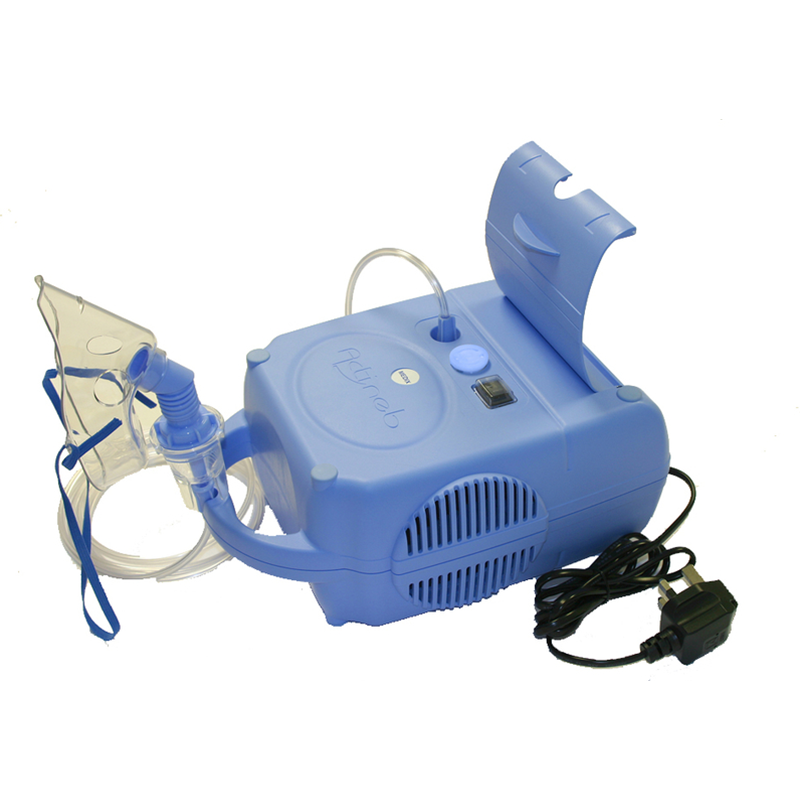 Ideal for home and clinic use, this reliable nebuliser system is easy to use, yet powerful enough to nebulise all commonly prescribed medications for chronic and acute chest conditions. 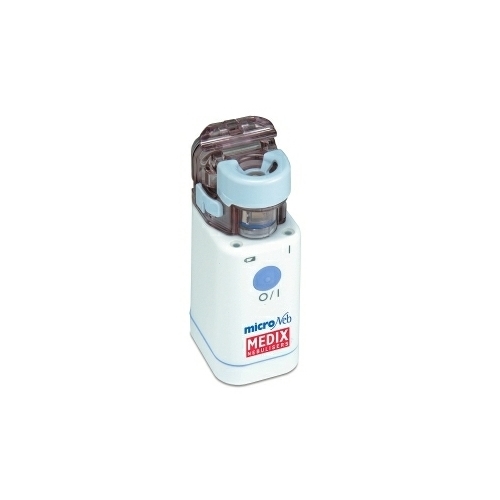 The Medix Microneb handheld, pocket-sized nebuliser is ideal for patients with busy lives and can be used with rechargeable batteries. 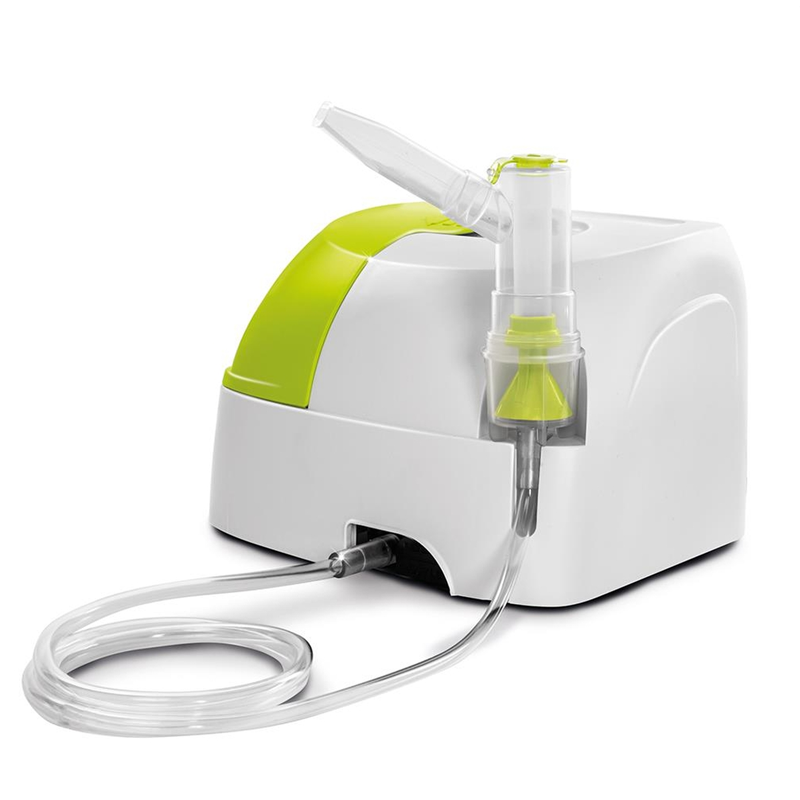 Our most popular nebuliser for home and General Practice use, this nebulisers the Actineb offers a high flow solution that is suitable for nebulising all commonly prescribed medications for chronic and acute chest conditions. It comes complete with accessories for immediate use.